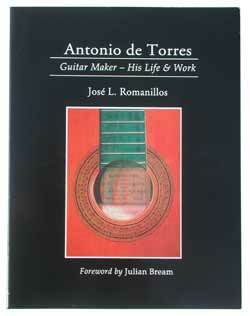 Staggeringly thorough text on the Spanish luthier who undoubtedly had the most profound influence on the shape of the modern classical guitar. Includes biographies, construction methods, scale drawings, illustrated catalog. A must for any serious luthier or student of the art.